Oh yum! I love tasty treats like this, so I will have to try these. Exactly, no one has to know. Oh yummy! These are super cute and it's nice that they're organic. I love the frosting idea. It looks so yummy! And it is the perfect idea for a party. I love it when a dessert I love is made with organic ingredients! These brownies look incredible and it's great idea to add some frosting on top especially if you're planning to serve these at a party! I really love that these are organic and pre made. I like how you added the frosting to them, they look almost too good to eat. My husband would absolutely love these. He's got a real sweet tooth. OMG! that looks so pretty. I would love to have some right now. Wow i would love to stuck one of this. Thanks for sharing this article. These treats lookn so delicios. I will have to pick some up for dessert this week. 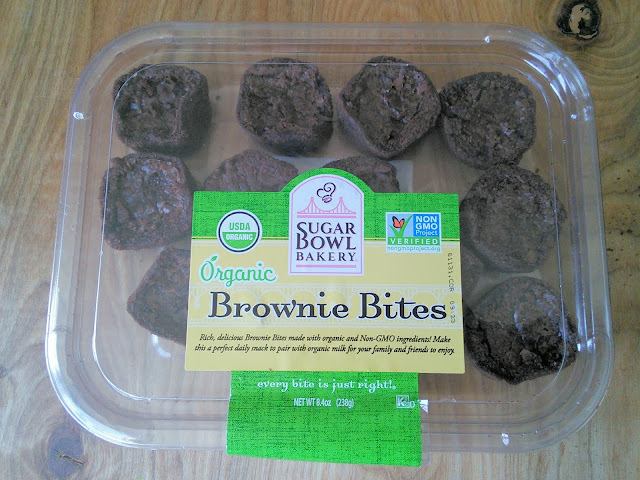 These brownie bites look amazing and so simple to make as well, which is brilliant. These look fab and so cute!!! Would have never thought of making this with ready made brownies! Brownies are a huge hit in our house. I will have to think about having them done with icing. It's nice when the brownies are already made! 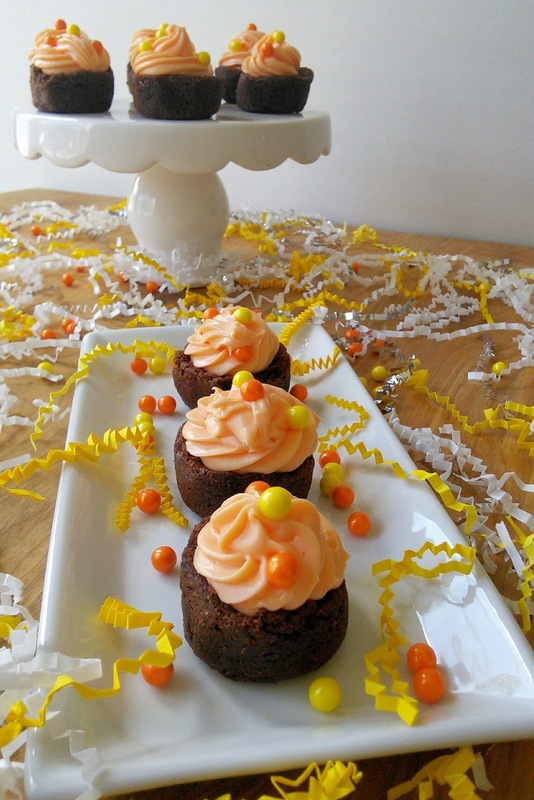 Yummy, I love brownies and this recipe is so easy to make. 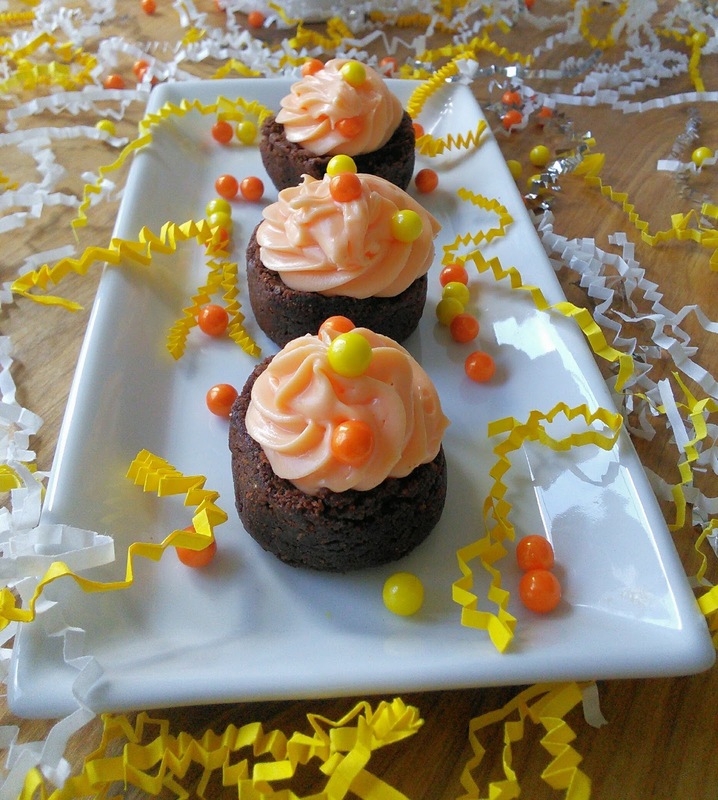 I can see it only takes 5 minutes to put up a nice party dessert. What an awesome idea. This is really easy to make but still looks impressive when you have guests over. What a great idea on dressing up a dessert! Not only does it look more presentable it also taste better! 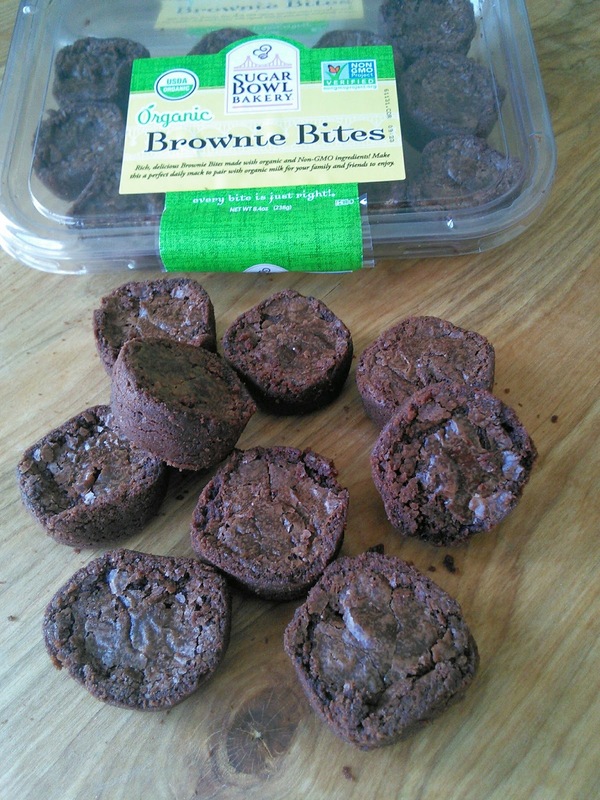 Those brownie bites look really amazing! I also agree with one up there, the presentation makes it even look more delicious.